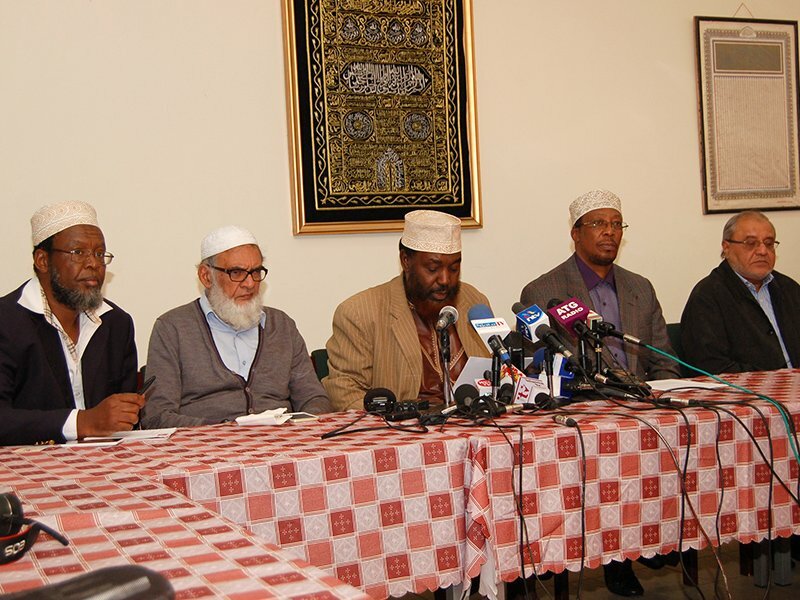 NAIROBI, Kenya (RNS) — Kenyan Islamic leaders are lending support to a national campaign to end female genital mutilation, a practice many in the country wrongly assume is permitted by Islam, they say. The Islamic leaders joined together Monday (May 7) with representatives from Kenya’s Anti-FGM Board, which was founded in December 2013 to root out the custom. FGM has been banned in the country since 2011 under a law that also makes it illegal to take a girl or woman outside of Kenya to undergo the procedure. But FGM is still practiced widely in Africa. In Kenya it remains common in the northeastern part of the country, where Islam predominates. Some mainly Christian groups in western and eastern regions of Kenya have also been slow to give up FGM. “From the source of Islam … we do not find anything that permits it,” Sheikh Rashid Ali Omar, the country’s deputy chief kadhi — or judge in the Muslim court system — said at the news conference called to broadcast Muslim leaders’ anti-FGM stance.